Zanthropya EX - "Neuer Gott"
To be loved or to be hated, there is nothing in between, there is only one way which leads straight through every wall. Music stands for rebellion, the finding of like-minded people, drinking and the journey. The commercial thought destroys all of this and lets you swim in the stream of dead fish that do not have their own individuality. Every concert resembles a battle, living out the narcissistic personality, the orgie among like-minded persons and the eradication of these compliant masses. 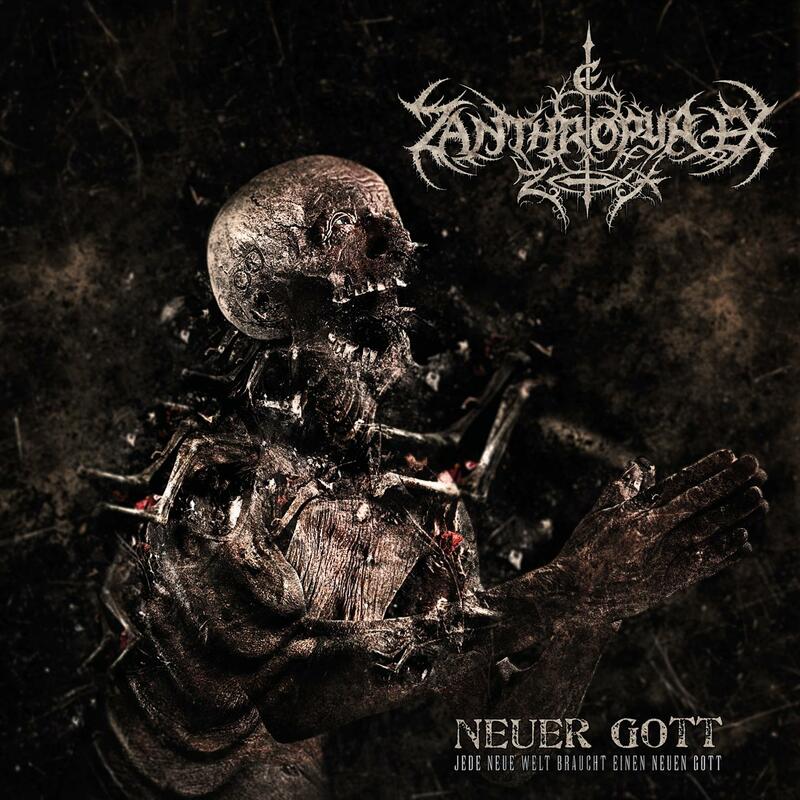 In 2016 Zanthroya EX presents itself with the EP “Neuer Gott” in a new way, as special thanks to each member of the “Misanthropische Guarde” who are guiding them since their beginning and to everybody who will follow them in the future. The answer to the question, weather the band wants to invoke or replace a new god, to realise their morbid ideas of a perfect world, is buried deeply in the chasms of their new EP.